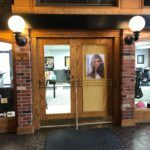 Blades Salon and Spa is a unique business that focuses on providing the highest quality in hair and spa services in Pocatello, ID. 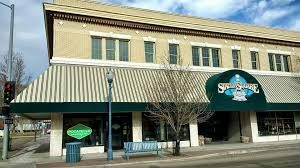 It is currently located in Station Square in Historic Old Town Pocatello. Blades Salon and Spa has some of the most talented and skilled hairstylists, nail techs, and estheticians in southeast Idaho. Knowing the needs of our clients and understanding the complex solutions for there hair, skin, nails, body and soul is what sets Blades apart from others. Your inner beauty shows when you feel and look your best. Blades only carries professional hair and skin care products that are tailored specifically for individual hair and skin types. We also focus on products that counteract the dry climate of southeast Idaho. 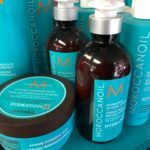 There is a difference between drugstore brand and Salon quality product lines. Sometimes the many different product lines can be confusing and overwhelming to understand. 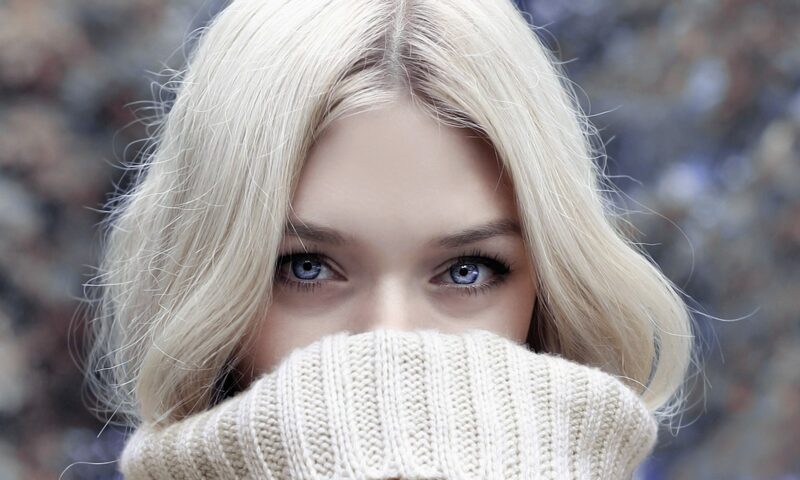 We can help you pick the best products for your hair and skin type. 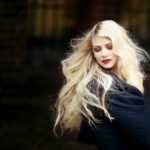 Although typically salon quality products are conceived as more expensive than drugstore, we can help you understand their benefits and true savings not to mention how they work. We look forward to serving you. If you would like to see examples of our Salon Professional’s work, please visit the Salon Professionals Page. Blades Salon and Spa professionals are independent business owners all trained and certified to make you feel your best.